The human shoulder is something of a paradox. It provides a far greater range of motion than any other joint in the body and it is in near-constant use each and every day, and yet the number of shoulder repair or replacement surgeries performed in this country is tiny compared to the number of knee and hip procedures. 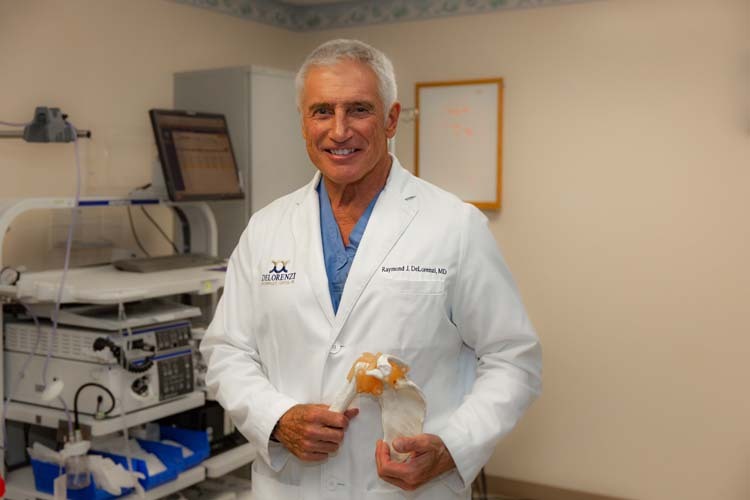 “For every 100 total knee and total hip replacements, you’re probably only doing 10 shoulder replacements.” says Dr. Ray DeLorenzi of First Choice Medical Group and Steward Health’s Sebastian River Medical Center, a board-certified orthopedic surgeon with some 25 years of surgical experience. Learn why from Dr. DeLorenzi in Vero News.